Höschl C. in: Janík A. et al. : Obecná psychiatrie (General psychiatry). Skripta LFH UK. Univerzita Karlova, Praha 1983. Höschl C. in: Janík A. et al. : Speciální psychiatrie (Special psychiatry). Skripta LFH UK. SPN, Praha, 1986. 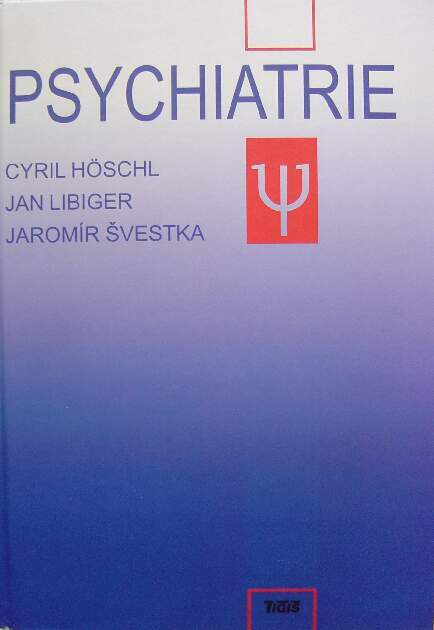 Höschl C.: Pokroky v biologické psychiatrii (Advances in biological psychiatry). Kapitola ve skriptech "Pokroky v neurovědách" (Advances in neuroscience). Karlova univerzita, Praha, 1995, s. 287-305. 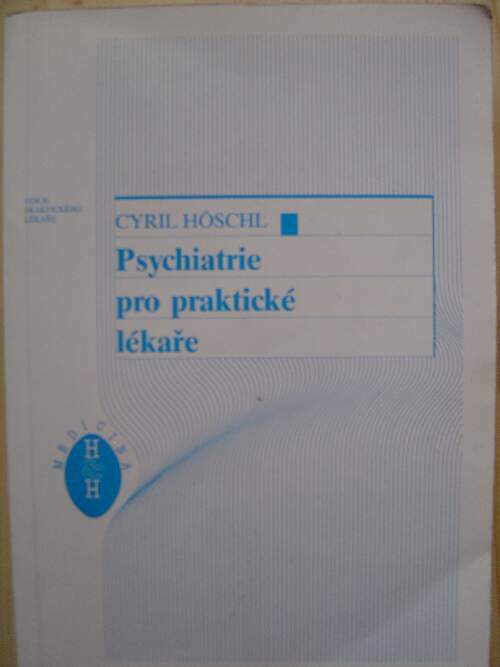 Höschl C.: Psychiatrie pro praktické lékaře (Psychiatry for general practitioners). H& H publishing, Prague 1996, 424 pp. ISBN 80-85787-96-2. Höschl C. (ed. ): Psychiatry. Textbook for higher health-care education. Scientia Medica, 1997, 176 pages. ISBN 80-85526-64-6. 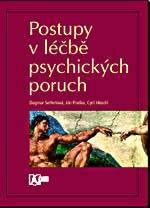 Höschl C.: About human mind and psychiatry (Digest of articles for Vesmír and Přítomnost). Pedagogické centrum Hradec Králové, Postgraduate course for teachers of East Bohemian Region. 15. Feb 2000, 19 pages. Höschl C., Libiger J., Švestka J. (eds. 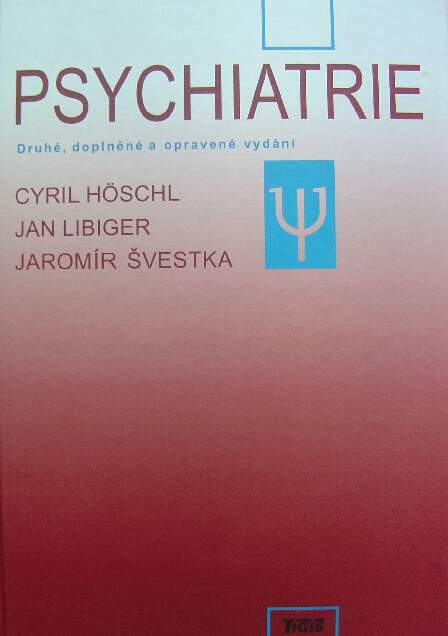 ), Psychiatrie (Psychiatry): Prague, 2002, Tigis, s.r.o., 885 pp., ISBN 80-900130-1-5. Höschl C., Libiger J., Švestka J. (eds. ), Psychiatrie (Psychiatry) 2nd completed and corrected edition). Prague, 2004, Tigis, s.r.o., 883 p., ISBN 82-900130-7-4. Seifertová D., Praško J., Höschl C. (eds. ): Guidelines in the reatment of mental disorders. Praha, 2004, Academia Medica Pragensis, 472 p. ISBN 80-86694-06-2. Output of the project LN00B122 Centre of neuropsychiatric studies of the Ministry of education, youth and sports. Seifertová D., Praško J., Horáček J., Höschl C.: Postupy v léčbě psychických poruch [Guidelines in the treatment of mental disorders]. Algorithms of the Czech neuropsychopharmacological society. Academia Medica Pragensis, ČNPS, Medical Tribune; Praha, 2008, 615pp. ISBN 80-86694-07-0 (Acad. Med. Pragensis), ISBN 978-80-87135-10-5 (Medical Tribune CZ).